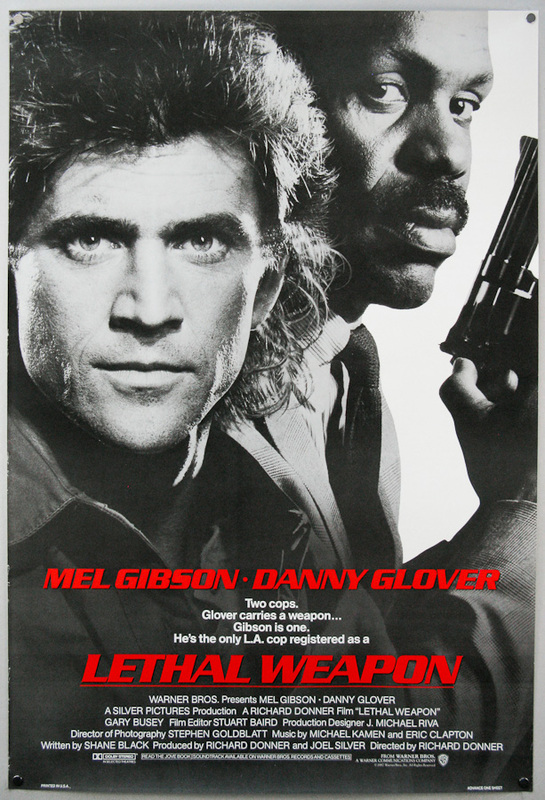 action | All Eighties Movies. All The Time! 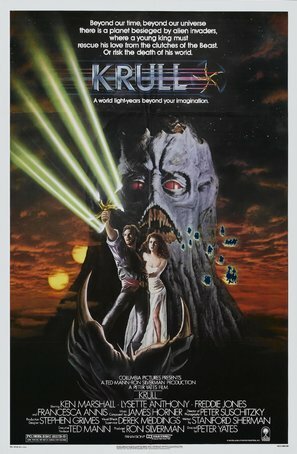 This week Gidgit is in Hawaii, so Angryman is joined by fellow podcaster Fuzzy Dan from the “Shaken Not Nerd” Podcast as they kick back and talk about the epic fantasy Krull! So are you good enough to join the Star League? Alex Rogan certainly is! 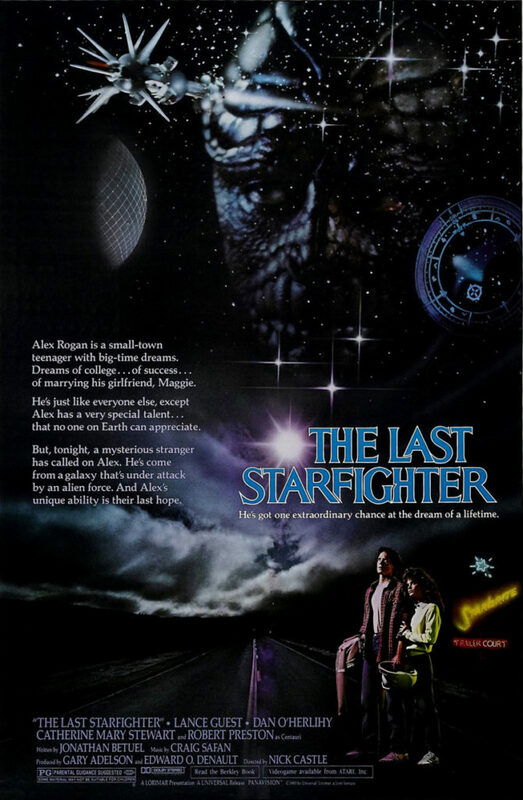 Join us as we re-watch the great 1984 classic The Last Starfighter! This week we’re in the cold mountains outside of the town of Hope. Why? 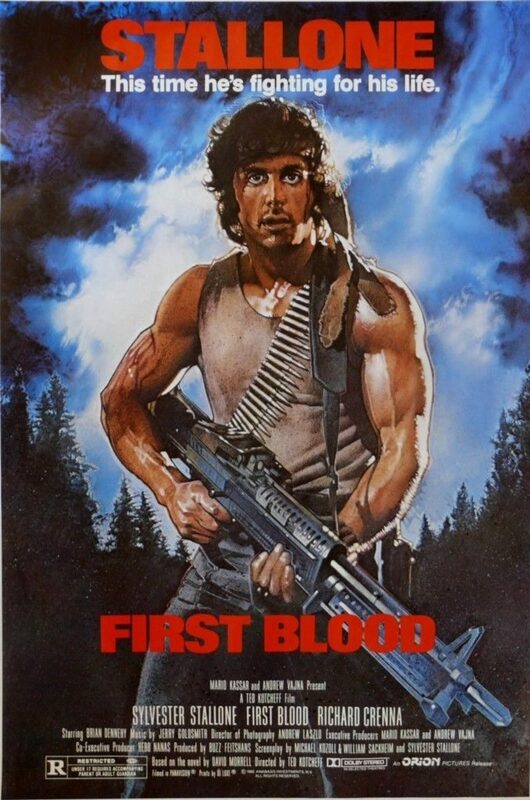 Because we’re running from dodgy police and avoiding rats through mines as we join the legendary John Rambo in the film that first brought his character to the big screen! 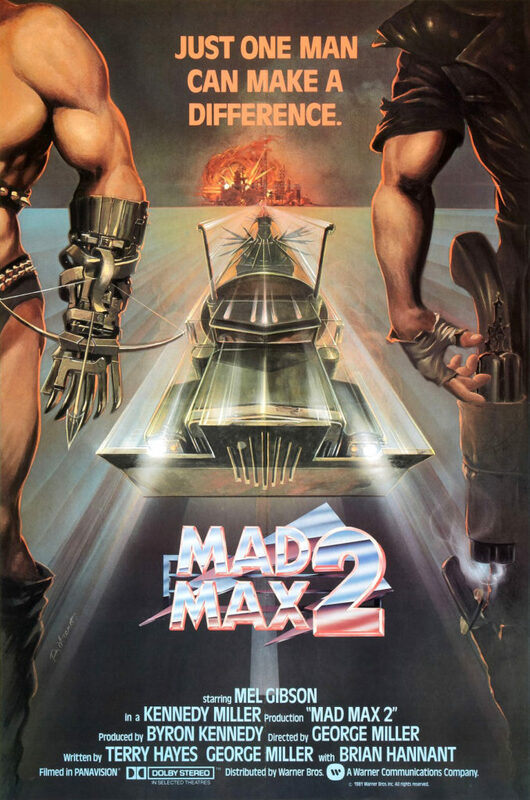 Join Gidgit and Angryman as they embark on exploring the second half of the amazing 1980 entry in to the Star Wars franchise. Warning – Spoilers! 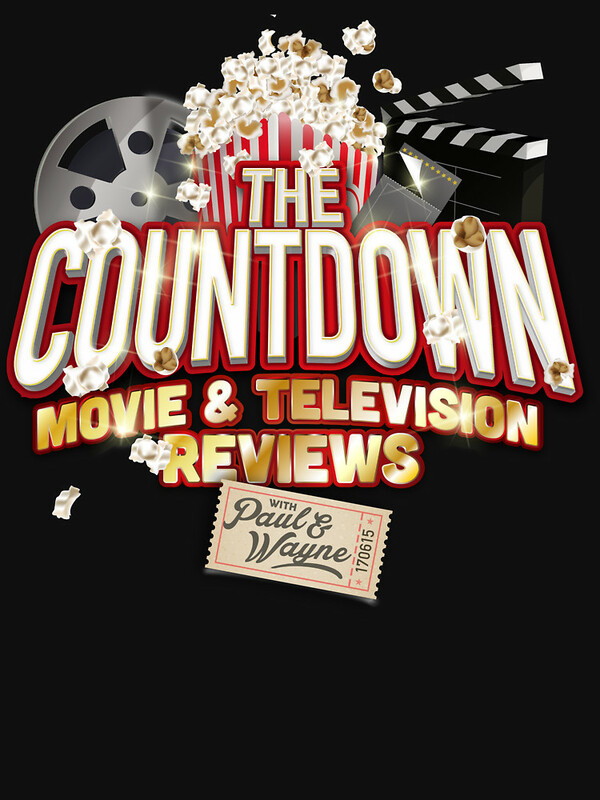 The Retro Cinema brings in 2018 with a classic among classics – Arguably – well, we both think so, the best in a franchise spanning decades! 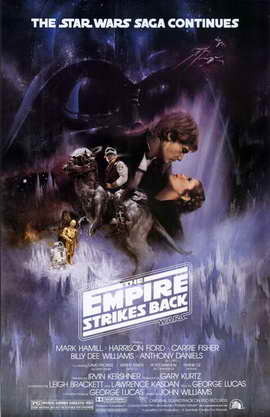 Join us on Hoth as we head into space and then Dagobah… well you get the idea.. 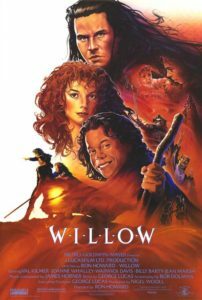 This week it’s Gidgit’s birthday pick as we join the brave Nelwyn Willow and his newfound friend Madmartigan as they journey to take Elora Danan to the castle of Tir Asleen! 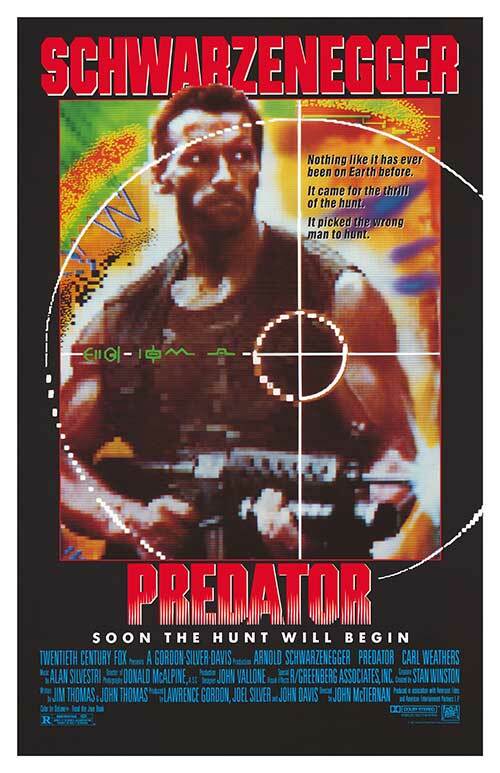 Watching this film, you’re going to see a lot of scenes and style that have turned up in films decades later. This week we’re back in the 13th century to see if true love can survive an evil curse as Ferris Bueller helps Roy Batty and Elvira Hancock be reunited (Yes there’s lots of six degrees on this one!) 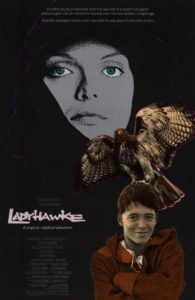 Visually stunning and a great tale – It’s Ladyhawke!